What should have been a day of celebration turns into a nightmare as good witch Lynn is possessed by a strange evil force! As her witch hunter-turned-husband, you must follow Lynn into the Other World and defeat whatever has a hold on her. Deep below the icy oceans of Antarctica, the remains of a long forgotten civilization lie buried in the sand. Now it is your chance to go on an unforgettable expedition and resurrect this ancient world. Puzzle your way through more than 1000 tricky Match-3 levels and earn enough resources to restore the sunken artifacts! When things get scary and exciting, just like at Halloween, we all need to take a break and relax from time to time. The 120 challenging Griddlers puzzles in "Halloween Riddles: Mysterious Griddlers" will calm you down while at the time keep you in a wonderful Halloween mood! Halloween, when the ghosts haunt our world - can there be a better time to play a game of Solitaire with the cards of fate? 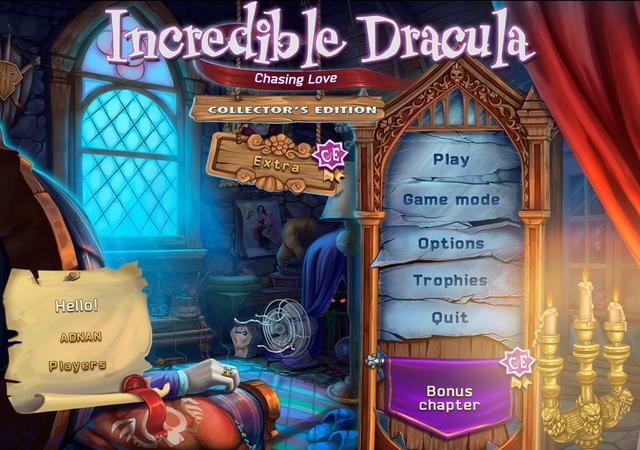 In "Solitaire Halloween Story" you will have to face spooky Solitaire fun with great new gameplay ideas. Will you master the Solitaire of fate?